Pickup trucks have become a big hit on the market globally and more brands joining this lucrative segment. The common thing in the industry is also a sharing of resources which cuts the cost and time of development. The big Mercedes uses Nissan Navara’s platform and running gear, VW and Ford will share underpinning for the next generation models, etc. 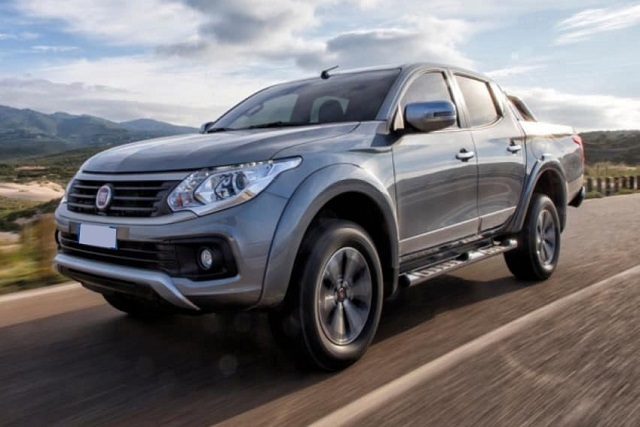 Fiat and Mitsubishi are other examples and the Fullback and Triton are essentially the same models with the unique face and badging. Mitsubishi refreshed the Triton recently and the model benefits from the significantly changed styling, upgraded tech and safety features, improved braking system and new transmission unit. Following the mid-update of the near-twin model, the 2020 Fiat Fullback should also get a similar treatment although with a less radical exterior makeover. With the recent mid-cycle update Mitsubishi brought the mid-size Triton inline with the design of its modern SUVs. The face of the model now defines Dynamic Shield style and there was notable body panel re-sculpting as well. The 2020 Fiat Fullback should also get reshaped fender flares combined with taller hood and new taillights. Two models will again differentiate from the frontal perspective and the Fullback will use unique grille and front bumper design with Fiat’s badge signaling the model’s origin. The new slimmer headlights will also be in the combination with the refreshed grille. There should also be the fresh-design wheel options. 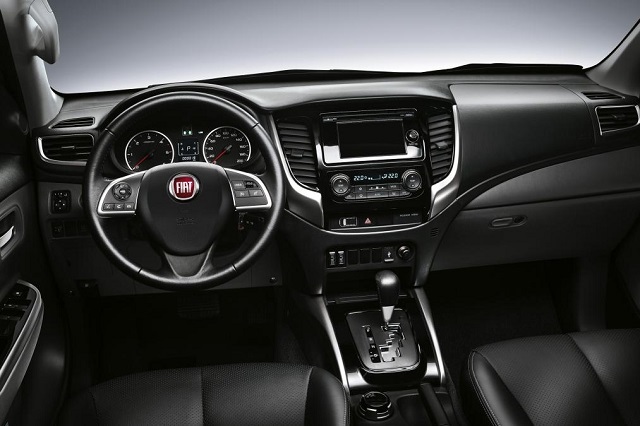 The cabin of the next Fullback should get less noticeable updates than the exterior. There will be several new soft-touch points while all things will remain in the same position. Important for the model should be an introduction of the active safety systems. The equipment should include modern safety systems such as lane keep assist, automatic high beams, blind spot monitoring with rear cross-traffic alert and front and rear collision mitigation. The infotainment system will also get updated features. Powering the 2020 Fiat Fullback will be the same engine range as in the current version. The Fullback is capable and truck with good road manners. For the new model year, the changes should include the upgraded braking system and the 5-speed automatic gearbox will be repacked to the six-speed unit. A six-speed manual gearbox will remain. A modern 2.4-liter variable turbocharged geometry four-cylinder engine will provide strong and smooth acceleration in two states of tune. A less potent option will make 148 horsepower. A more powerful 2.4L engine will produce 178 hp and torque of 430 Nm at 2500 rpm. The Fullback will come with two- and 4WD Super Select System. The towing limit should be up to 3500kg and loading around 1100 kg. The 2020 Fiat Fullback should appear by the end of the year. The price should move slightly upward considering the addition of the new tech features.